Data Sharding in OLTP systems. 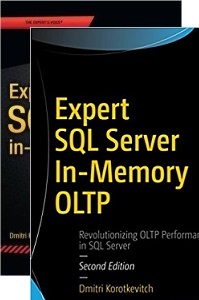 I’m going to talk about various approaches that can help when you need to reduce SQL server load. Even if this session announced in BI track, it does not have anything to do with BI – it would be “system architecture” type talk focusing on the sharding and vertical partitioning. 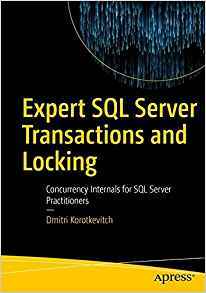 Anti-patterns in Database Design and T-SQL code. Self-explanatory. 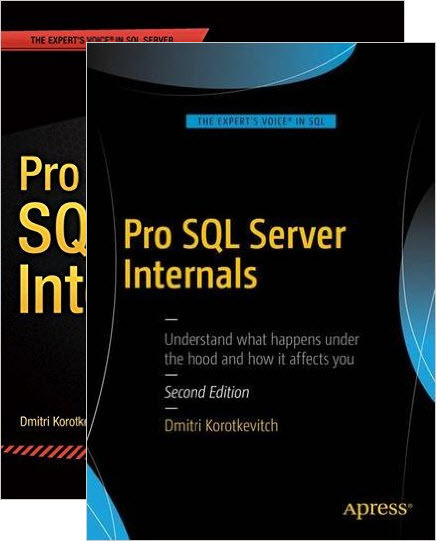 This one should be fun – no Power Point slides -Management Studio and SQL Code only. Stop by and say “Hello!” if you’re planning to attend! This entry was posted in Announcements on August 1, 2011 by Dmitri Korotkevitch.